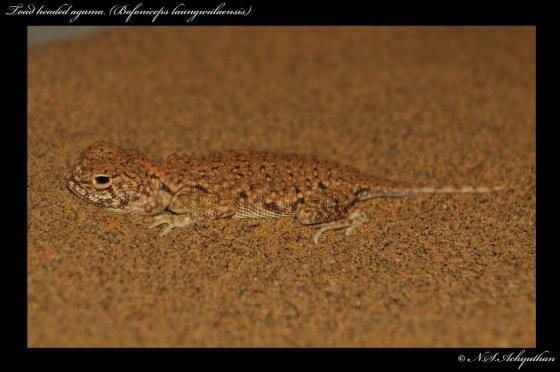 Can you confirm these amateur observations of Bufoniceps laungwalaensis? 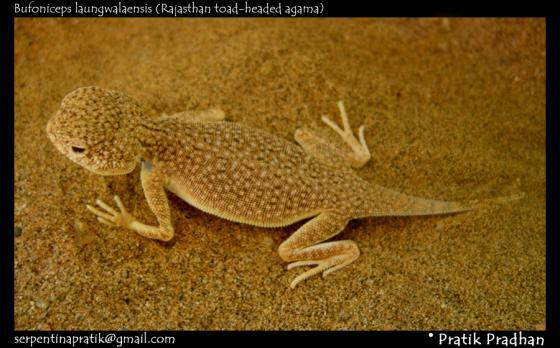 Type locality: Laungwala, Jaisalmer District, Rajasthan, India. 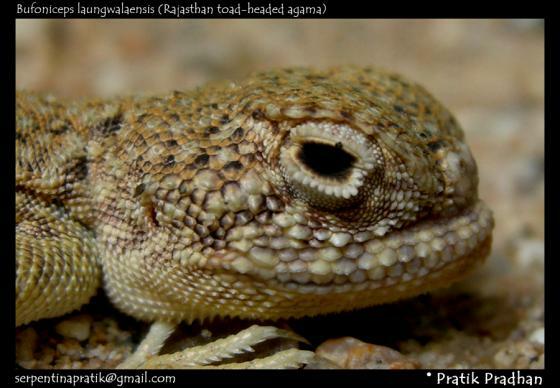 Comment Type species: Phrynocephalus laungwalaensis SHARMA 1978 is the type species of the genus Bufoniceps ARNOLD 1992.